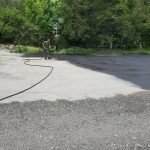 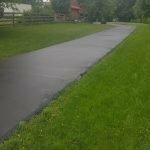 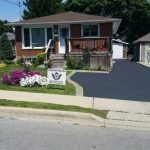 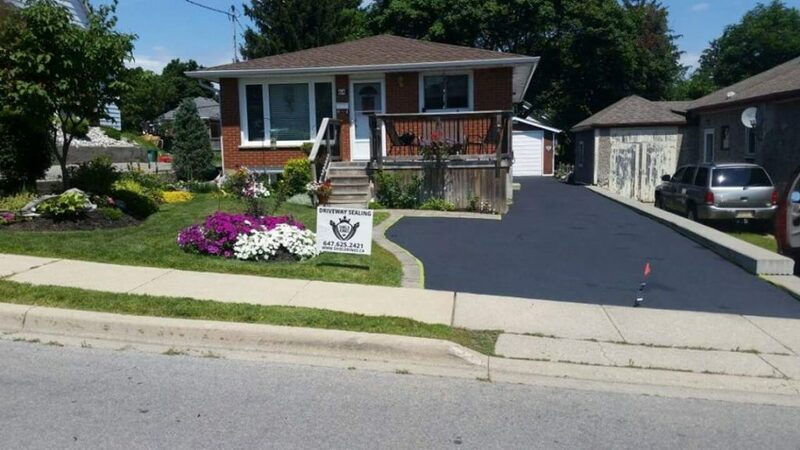 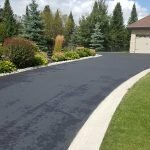 Shield Kings premium seal coating is an exceptionally high performing clay based Cold Tar modified coal tar pavement sealer. 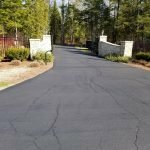 Clay based Cold Tar is manufactured with polymers that increase the durability, wear resistance and adhesion of asphalt pavement seal coating. 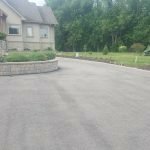 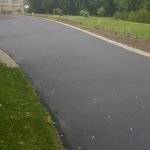 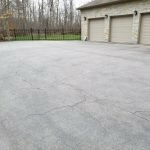 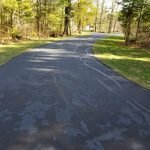 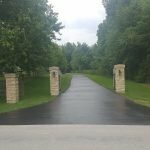 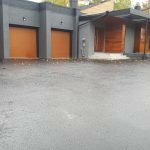 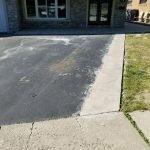 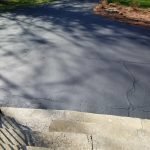 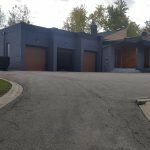 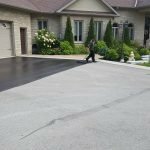 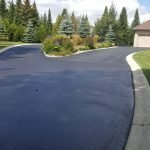 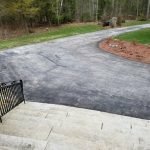 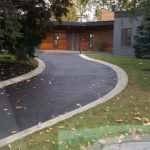 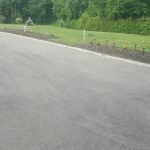 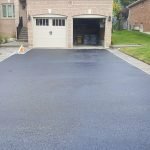 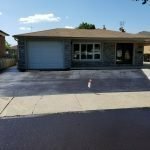 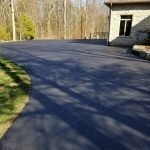 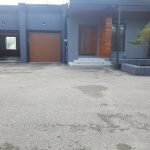 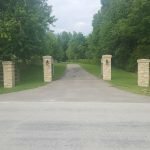 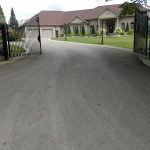 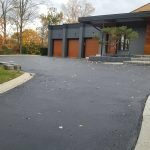 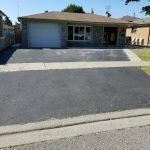 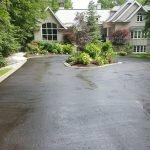 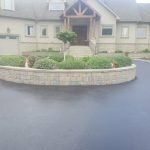 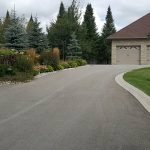 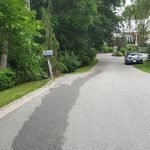 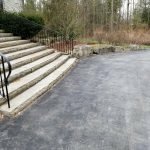 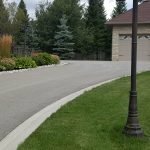 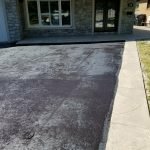 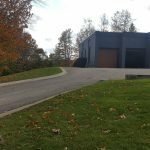 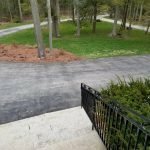 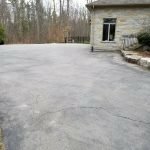 The coating acts as a barrier that prevents damages to the surface of the driveway that can occur by weather and other chemicals. 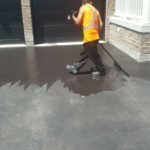 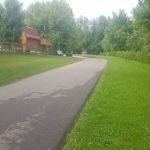 The seal will also fill small cracks in the pavement. 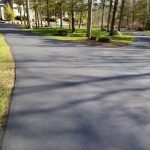 Combines elasticity and flexibility for the most cost-effective applications. 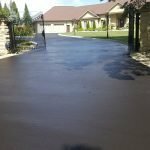 Longest life of any seal coating product. 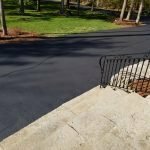 Polymerized for superior resistance to wear, improve fuel resistance, stronger adhesion and flexibility. 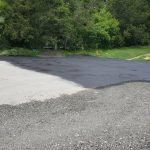 Ideal for high traffic parking lots and driveways, airport ramps, aprons and taxiways. 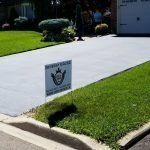 No additional modifiers or latex additives required.